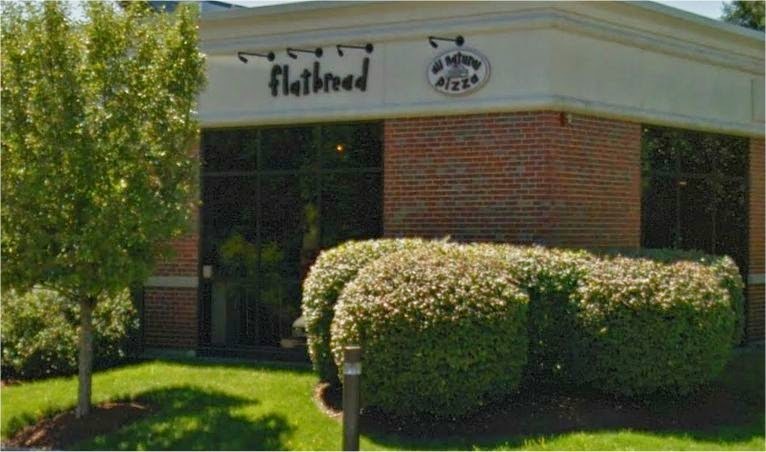 Flatbread Pizza at 213 Burlington Road is looking to add outdoor seating. 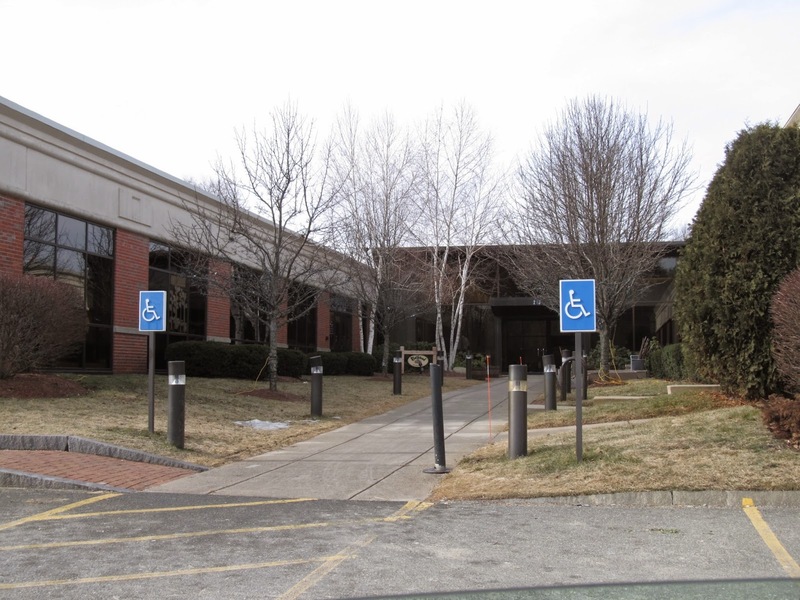 The restaurant, which opened it's Bedford location in 2006, is interested in adding some outdoor seating before summer. The seats would likely be located adjacent to the main entrance. Adding outdoor seats triggers a restaurant operation change and will most likely require approval by the planning board and health department. The proposed seating is adjacent to the front of the restaurant which is on the left side of this photo. 2015 looks to be a big year for outdoor seating for Bedford Restaurants. In addition to Flatbread, Cucina D, Ken's Deli, Red Heat Tavern and Ginger are all exploring adding outdoor seating.